So much for Red Bull Racing chasing the infamous 'party mode' in Formula 1. 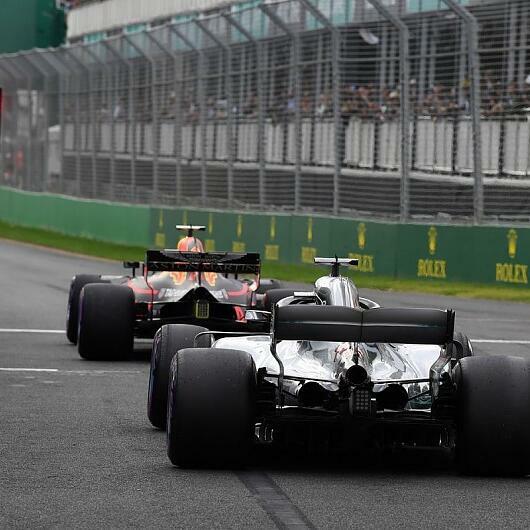 The FIA have introduced rules in 2019 that could see the end of the (legal) tricks used to engage the power boost during qualifying. Level the playing field, we hope. This means that in 2019, Red Bull Racing will miss the 'party mode' and their party boy, Daniel Ricciardo. In this week's episode of the Inside Line F1 Podcast, we dissect Racing Point's alternate theory to Darwin's - the 'survival of the slowest'. It seems best to interview Helmut Marko in the winter period, we tell you why. Sebastian Vettel should become a coffee drinker to further his title campaign in 2019 - we share what our random research brings out. And finally, is the Liberty Media-Ecclestone combination that Formula 1 needs to propel itself into the future? Oh wait, last we heard, Liberty Media were seeking liberty from Formula 1. As expected, things as spicing up as the winter period comes to an official end in the next few days...tune in!